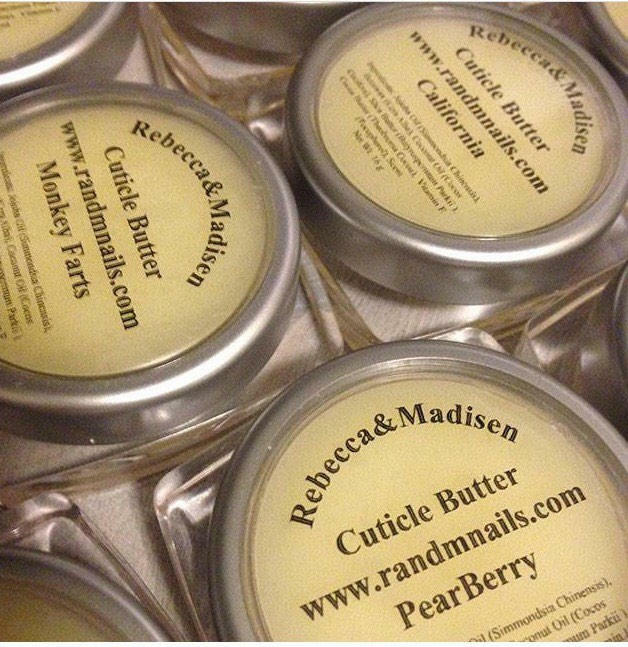 Our cuticle butter is made with jojoba wax, local beeswax, shea butter, cocoa butter, mango butter, coconut oil, vitamin E, and scent. It absorbs quickly and helps your hands and nails look better especially during the cold winter months. Rub into cuticles and nails for better-looking nails and cuticles. The unscented version is great on the lips too. 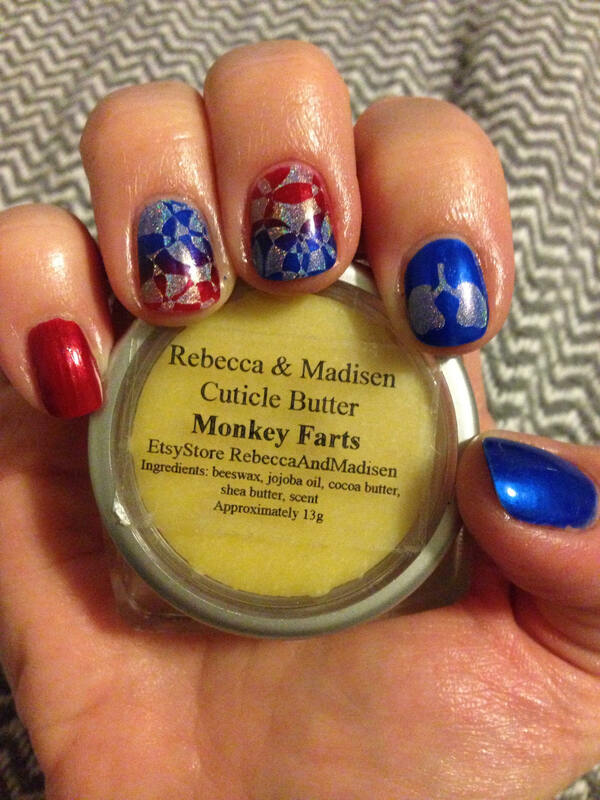 FYI my cuticle oils and cuticle butters are 50% jojoba oil. WARNING: We do not use preservatives in this product if you take care and store in a cool dark location it may be able to last 6 months to a year. Will melt if left near a heat source. Keep away from water, this can cause mold to grow. Jamaica - smells of mandarin, Mexican lime, tangerine, and kumquat, watermelon, tart green apples, cantaloupe, and honeydew melon, a must-have for those who love tropical scents! Monkey Farts - don't turn up your nose to this scent, this best seller is fun, yummy and sure to get a reaction. It smells of fresh bananas and juicy grapefruit, kiwi, juicy bubblegum, strawberries, and vanilla. Pineapple & Honeydew - is a new scent that is a custom mix I have been testing and getting great feedback. It smells of sweet pineapple and honeydew, if you like sweet, fruity, or tropical scents, you will most likely love this one. Pumpkin Apple Butter - top notes of orange, apple, pear, pineapple, and cherries; middle notes of pumpkin, cinnamon, nutmeg, and clove; with base notes of warm vanilla. Super Star - smells of Kaffir lime, Japanese grapefruit, tangerine, lemon, bergamot, strawberries, brown sugar, and oakmoss. This one is one of my favorites. Unscented - No scent is added you just smell the beautiful natural oils and wax scents. Vanilla Lavender - is calm and soothing for those who love lavender or vanilla and is one of my best sellers. Great smell and makes my cuticles so soft! My husband put it on his feet and liked it as well! Smells just like the b&bw scent! I love this one! My cuticles are soo happy! Amazing as usual! I cannot live without this Cuticle Butter!